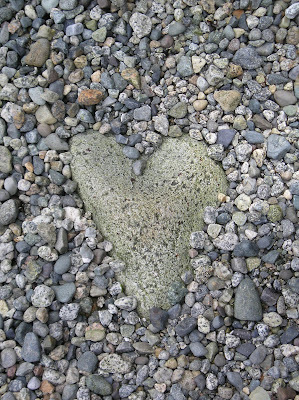 Just a note about this picture: My kids and I were walking on a Vancouver area beach last summer and happened to notice this serendipitous rock arrangement. No rocks were moved in the taking of this picture, nor was Photoshop used (in fact, I don't have a clue how to use Photoshop). This is exactly how we found the rocks. Cool, eh? I love this picture so much that I used it on a monthly newsletter I did. With Susan's permission of course. Very cool indeed! Love the picture. I love rocks! This photo is great. 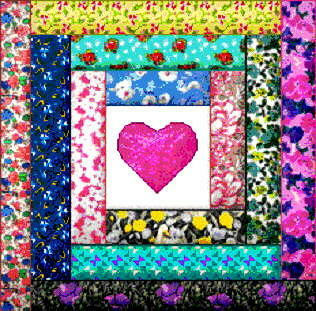 my sister & I find hearts too...I love to see other people's heart finds...they are amazing...ty!